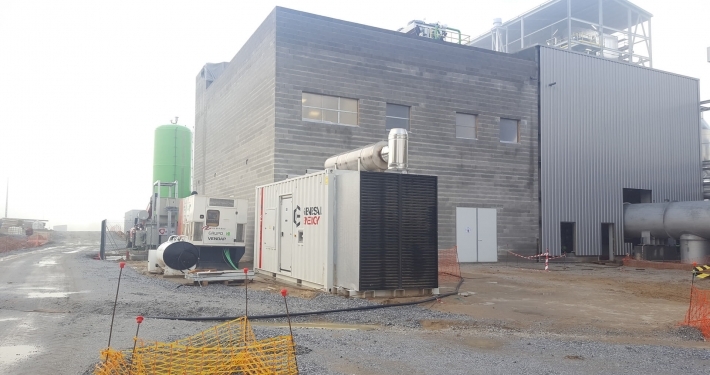 Genesal Energy has designed and supplied two special gensets for two biomass power plants in Portugal: the Viseu and Fundão power plants, two twin installations which, according to experts, will prevent the emission of 88.400 Tn of CO2 to the atmosphere. Both are a prime example of clean, renewable energy production. Biomass power plants are thermoelectric power plants that use organic matter as fuel, whether it be of plant or animal origin, susceptible to being used for power purposes. These installations generate electricity through the combustion of the biomass to heat the steam in boilers. The steam, in turn, moves a turbine which spins a generator, which transforms the electric power into mechanical power. As this process relies on combustion systems, great quantities of power are needed to cool the power plant’s systems to guarantee its operation. In the event of a mains failure, the biomass power plants must be brought to a safe shut-down. To achieve this, it’s neccesary to maintain and power different cooling systems in order to avoid material or personal damages due to the overheating of the systems as, by its own nature, biomass combustion is a slow process. If an electrical failure arises in this kind of power plant, the biomass inside its boilers will continue to burn, generating thermal power which won’t dissipate if the cooling systems aren’t operational. 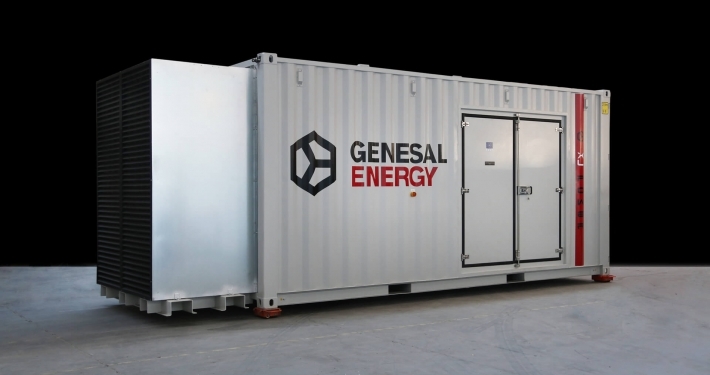 At Genesal Energy, we designed two units for these plants capable of starting up when a failure to power the essential services’ busbar is detected. 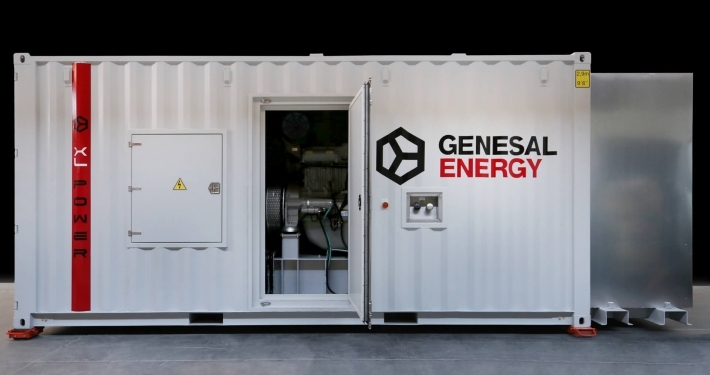 If the genset in question starts up and starts powering loads, the power plant will be in the process of shutting down and during this time it’s fundamental the cooling systems be active. 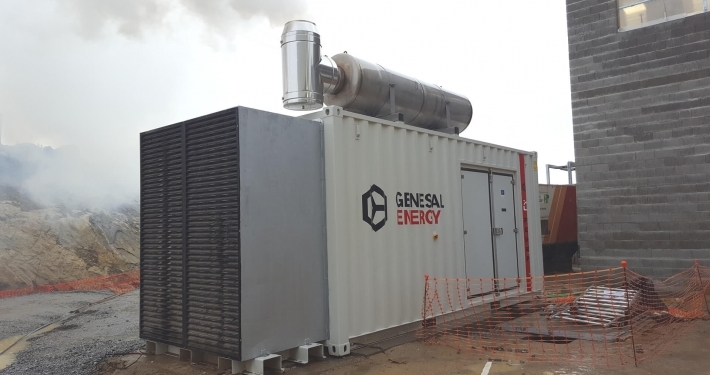 This way, when the genset is powering loads, even if mains returns, the power plant operator is the only one who can stop its operation and bring back mains power, guaranteeing that the shut-down process is always carried out in safe conditions. On the other hand, each of these units has different security systems which prevent the control over the breakers that power the essential systems’ busbar by other systems which aren’t the actual genset, in order to avoid short circuits due to errors in the operators’ handling. 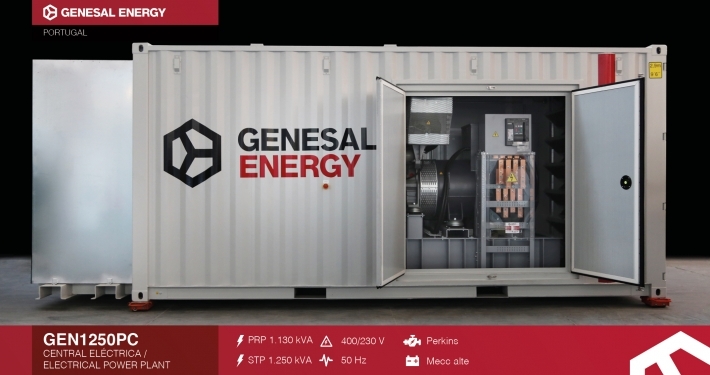 The only moment in which a system other than the genset can control the busbar’s mains breaker is during the power plant’s start-up, as in that moment the genset won’t be active. Genset load system in a sequence of up to 14 steps.